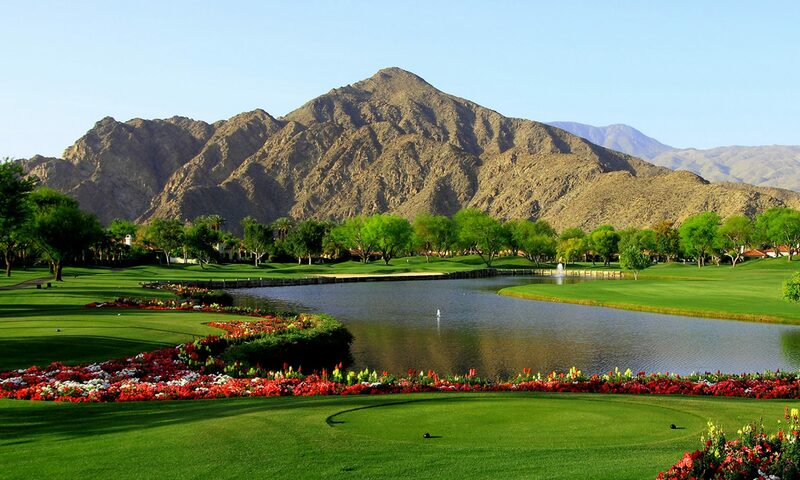 One of the many special aspects of living in La Quinta, is the availability of fabulous golf, on a variety of different style courses designed by world famous golf course designers, and players. Depending on your level of golf, and your style of living, there is much to choose from. When purchasing a home in a golf course community you should make certain that you play the course and enjoy its level of play. There are many communities that allow you to purchase a membership as a non resident as well; PGA West, The Citrus, The Tradition, The Quarry, Mountain View CC, Andalusia, La Quinta Country Club, and The Palms. These are all fabulous courses, and you can live anywhere in La Quinta, and still join them—-or you don’t even need to live in La Quinta to join them as a non-resident. In addition, as a resident of La Quinta, you can play the fabulous public course, Silver Rock designed by Arnold Palmer, for a substantially reduced rate. The price depends upon the time of year, but always a great reduction. If you have specific golf requirements in looking for a course, give me a call and I will help you find the one that is perfect for you. I guarantee that there is more than one!